Vicara Residences are the largest single Family one and two detached homes in Quail Hill build by Richmond American Homes. Floor plans consisting 3 - 6 bedrooms 3.5 - 5.5 bathrooms and home sizes ranging from 2,906 Square Feet to the largest 4,786 Square Feet. Home prices range from $1.2 mil to $2.2 mil. 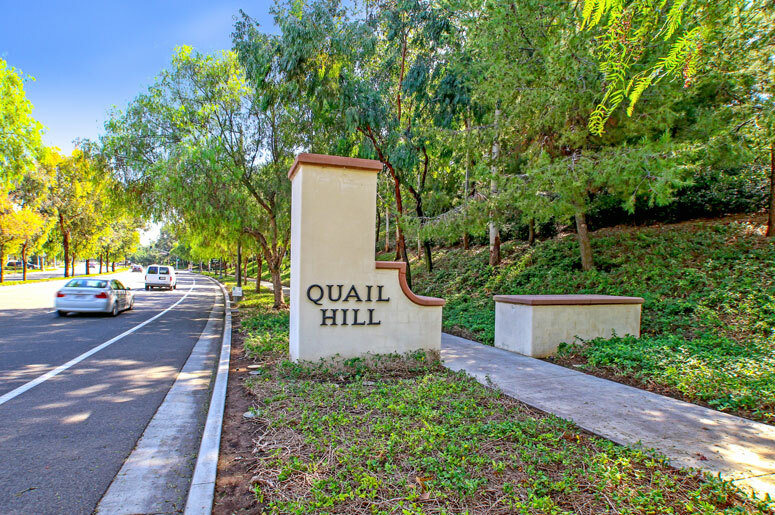 Master Home Owner's Association is Quail Hill Community Association managed by Keystone Pacific Property Management located at 16845 Von Karman Avenue suite 200 Irvine California 92606. Their contact number is (949)833-2600.
accessibility is great with short driving distance to 405 freeway, shops, restaurants and variety of services such as medical offices and many more retail stores offering residences services and needs. Schools are among the best of the award-wining top ranged Irvine Unified Schools. The elementary school is Alderwood Basics Plus Elementary School, Rancho San Joanguin Middle School and University High School.